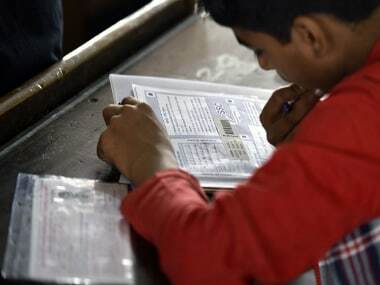 The Union Public Service Commission (UPSC) on Saturday declared the written exam results of NDA/NA (I) 2018. Candidates can check the results on upsc.gov.in. The examination was conducted on 22 April for the army, navy and air force wings of the NDA. 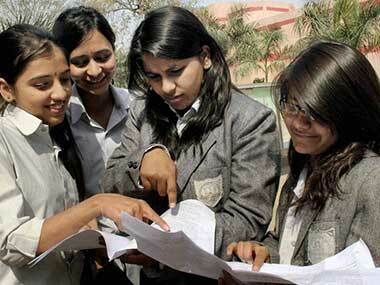 The roll numbers of those who cleared the exam will appear on the results page. They now have to appear for the Service Selection Board interview. 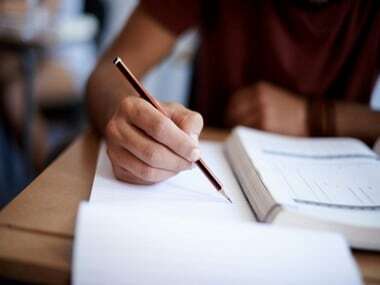 The courses will commence on 2 January, 2019, The Indian Express reported. According to Scroll.in report, candidates who qualified the exam should visit joinindianarmy.nic.in and register within two weeks of the final result. The candidates will receive an e-mail containing the date of their interviews. After the interviews, the marksheets of the candidates will be uploaded on the official website within 15 days from when the final result is published.